Create your own backyard oasis with our beautiful Amish hand-crafted Finch collection. This furniture line is built from the finest quality arsenic free, pressure treated pine. Each piece is smoothly profiled on the edges for comfort and tasteful appearance and all seating surfaces are free of unsightly and uncomfortable screw heads. 95% of screw heads are hidden on the underside or back of each piece. Take a break, sit down, and relax, it's that easy to choose your style, your size, and enjoy many long afternoons escaping from reality. We believe in a quality that is not readily available in today's world of furniture. We invite you to take a step back in time, to shop our Finch Lawn Collection where every piece is handmade, hand cut and screwed together with only the highest quality products. 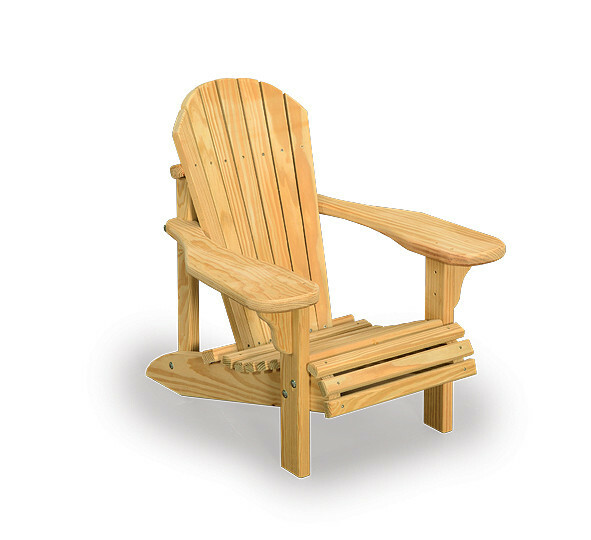 Create your own backyard oasis with our beautiful Amish hand-crafted Finch collection. This furniture line is built from the finest quality arsenic free, pressure treated pine. Each piece is smoothly profiled on the edges for comfort and tasteful appearance and all seating surfaces are free of unsightly and uncomfortable screw heads. 95% of screw heads are hidden on the underside or back of each piece. Take a break, sit down, and relax, it's that easy to choose your style, your size, and enjoy many long afternoons escaping from reality. We believe in a quality that is not readily available in today's world of furniture. We invite you to take a step back in time, to shop our Finch Lawn Collection where every piece is handmade, hand cut and screwed together with only the highest quality products. © 2002-2015 Pine Ridge Online. All Rights Reserved. Subscribe now and receieve 10% Off Your Next Order!